High-performance, High-quality Multi-Vehicle Fluid for Automatic Transmissions. 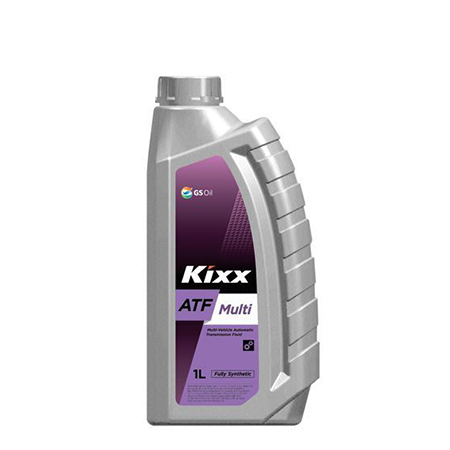 (Applicable for Slip controlled lock-up clutch) Kixx ATF Multi Plus is a specially formulated fluid designed to meet the requirements of a wide range of Automatic Transmission Specifications requiring SP-II, SP-III, DEXRON III, MERCON V, Allison C-4, Toyota T-III and IV. In addition, it meets the requirements of European OEM’s like ZF-TE-ML-14A, Voith 55.6335, MAN 339 Type Z-1, and MB, VW, BMW 4-, 5- and 6- speed automatic transmission specifications. Kixx ATF Multi is a special blend of high quality base stocks with an advanced additives system for use as a Service-Fill. 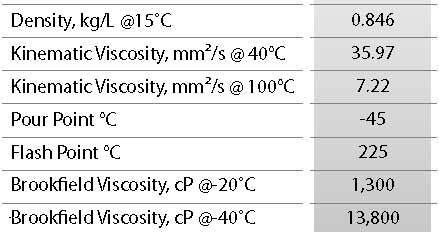 Provides more stable friction property.